Situation > Fort Bragg is a large United States Army installation located in North Carolina, which has a population of nearly 40,000 and a current school enrollment of approximately 5,230 students. 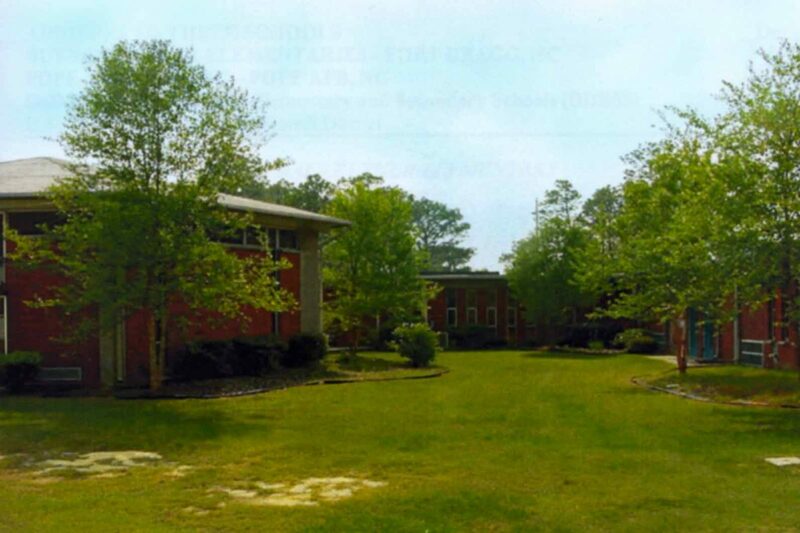 Fort Bragg sought a qualifi ed commercial contractor to complete single-story additions to existing elementary schools concurrently and in time for the new school year. Action > The project included the construction of four additional classrooms and four handicap private restrooms to each of the three elementary schools. T&G was tasked daily with maintaining a safe separation between the pedestrian path (used by hundreds of children and parents) and construction traffic. Through our construction technology expertise, T&G was responsible for adding a media center with the latest electronic data capability. Results > With precision, T&G avoided delays, ensured quality and provided timely completion of the project.